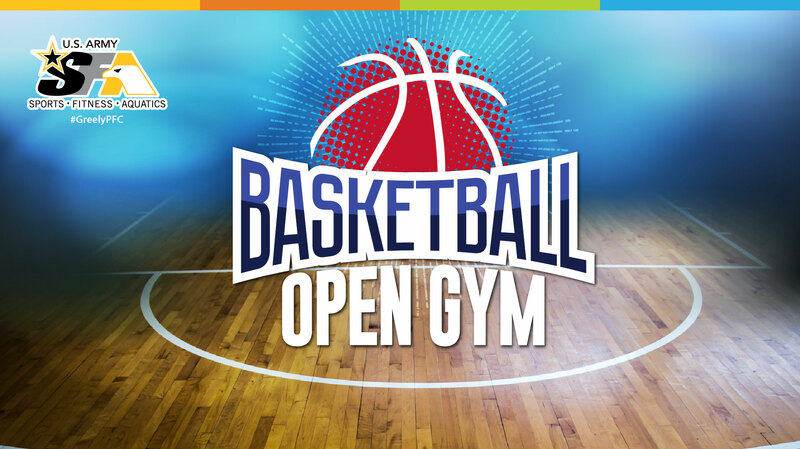 Date: Sep 18 2018, 7 p.m. - 9 p.m.
Come and join us every Tuesday night at the for Basketball Open Gym. Show off your best moves! The gymnasium will be open for casual basketball use unless otherwise reserved for scheduled programming. Everyone are welcome. Full Court.